My recent vacation was filled with a number of historical stops. I bet my dad really wishes this history bug had caught on earlier in life, so he could have enjoyed his vacations more. Ah…energy and history are wasted on youth. 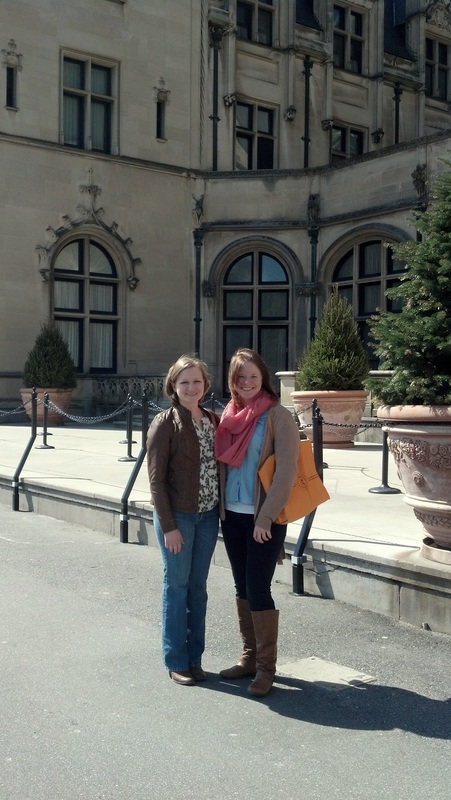 Jillian and I made our first stop at Biltmore Estate in North Carolina. Usually people look tiny in relationship to entire houses, but check out these people, who are ridiculously tiny in relationship to this behemoth house of almost 179,000 square feet. It has 250 rooms, and actually contains more bedrooms than bathrooms, which is remarkable considering it was built at the end of the 1800s when patents for the most basic of toilet inventions were being issued and commercial toilet paper was a relatively new product on the market. Dining room – The dining room is gargantuan, so much so that it contains a functioning pipe organ. The table was absolutely massive, and since this was a quaint “hunting lodge” the upper ceilings were filled with record winning animal heads. In the massive room though, the moose head looked like a small deer that someone had shot. Music room – Unsolved historic mysteries intrigue me, so I’m still curious as to why Vanderbilt never decorated his music room, which is in the main traffic stream of the first floor. This turned out to be for the best though during World War II when the government moved many of our national museum paintings into this room, so they could be secreted away in the relative safety of the North Carolina hills instead of lying vulnerable in the capital. Some of the sculptures were kept in the servant’s dining hall. Library – The library in the house was a two story affair. George Vanderbilt was a man after my own heart. His mother scolded him for spending money on books when he was young, and 23,000 of his books are still in the house, scattered throughout the house since he surely knew that a room is not complete without books. Starting from the age of 12, he kept a list of all the books that he read, and by the time that he died at age 51, he had read 3,159 books. If Vanderbilt could be momentarily brought back to life and we could have lunch, I’d want to show him a Kindle to see what he thinks of new technology. Based on all the plumbing, intercom systems, and other rather cutting edge conveniences found in his home, part of me thinks that he’d eagerly embrace the new technology, but with book lovers it’s hard to say how the transition from paper to eBook will go, especially when the individual is someone who combs bookstores for rare first-editions. Apparently, a hidden passage near the fireplace led to sleeping quarters for guests who read late into the night. So, if George and I could spend some time together, I would most definitely get brave enough to ask if I could sleep in his library. Public gathering hall – I forget what floor the public gathering hall is on. It’s easy to get turned around in the house. But, there is this amazing hall painted a deep raspberry-maroon with magnificent arches and rows of books lining the wall. Guest’s names written on small manila cards in the neat scrawl characteristic of the day mark the doors of the various guest suites. The space itself is charming though it pales in comparison to the grandeur of the rest of the house, but what made it one of my favorite spots was the aura of the space. If I could select one place where I’d want the walls of that house to be able to talk, this quite possibly could be the space. The Vanderbilts hosted U.S. presidents, foreign diplomats, and famous writers just to name a few of the guests. Imagine the conversations that must have taken place in those halls. Basement – As the tour came to a “close,” I thought, “Wow. We’re almost done; we’re in the basement.” But this is where Downton Abbey fans would go ballistic. After winding through the bowling alley, the room housing the 70,000 gallon heated indoor pool with diving deck, and the exercise room with massaging showers and balance beam, we arrived at the servant’s quarters and kitchens for the house. There was a refrigerator, again remarkable considering the time the house was built. There was a pastry kitchen, a meat roasting kitchen, and the main kitchen. And, this was in addition to several large pantries. The servants had their own large dining room downstairs, and for that day had remarkably nice living quarters with each house servant getting an individual room, though Jillian and I did agree that the mattresses looked horrifically uncomfortable compared to the plush beds above stairs. I enjoyed seeing the dog gate installed at the entrance to the kitchen since 5 St. Bernards were allowed to roam freely about the entire house until they were caught sneaking scraps out of the kitchen, which is when they were banished from that space. Really and truly, this post is only the tip of the iceberg when it comes to exploring the house. If you’re interested in interior pictures of the house and more history about it, this link is helpful. Though of course it is a display of wealth spent to ridiculous extravagance, it nonetheless provides a fascinating time capsule outlining the upper echelons of American society as the country transitioned into the early 1900s. This entry was posted in that's life and tagged vacation. Bookmark the permalink. Unbelievable! 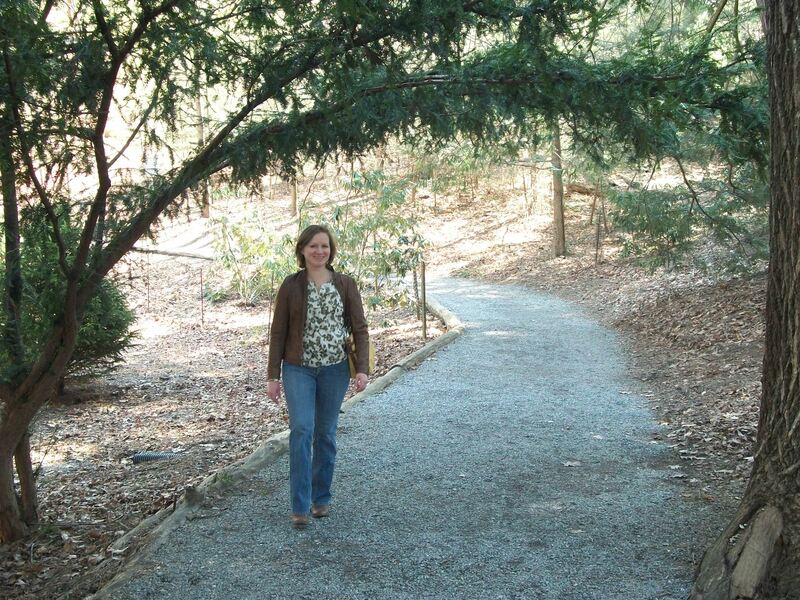 My hubby says that place is amazing; I’ve never had the opportunity to make it into any of the Carolina’s. Maybe some day. I know what you mean about seeing things when you were younger. My father was the same way, but I couldn’t really appreciate it as a kid. If your ever in Tennessee the Hermitage (Andrew Jackson’s House) is an amazing visit if you’ve never been. My history teacher from last semester gave me an idea as well; she would take vacations and visit old historical plantation homes around the country. Her pics are amazing; I figure start in NOLA and work west. 😀 Did you go into the smoky mountains at all while you were there? We didn’t visit the Smoky Mountains while we were there. I think we would have had to swing just a little farther South, and we headed towards Nashville instead.. The Hermitage was on our list of places to visit while in Nashville, but we couldn’t fit it in! That’s ok though, I really enjoyed Nashville as a vacation location and there was plenty left to do, so I have a feeling I’ll make my way back there again someday. I bet that the pics from the history teacher would be amazing. Such cool stories are enveloped in old plantation houses. Great post, Jess! 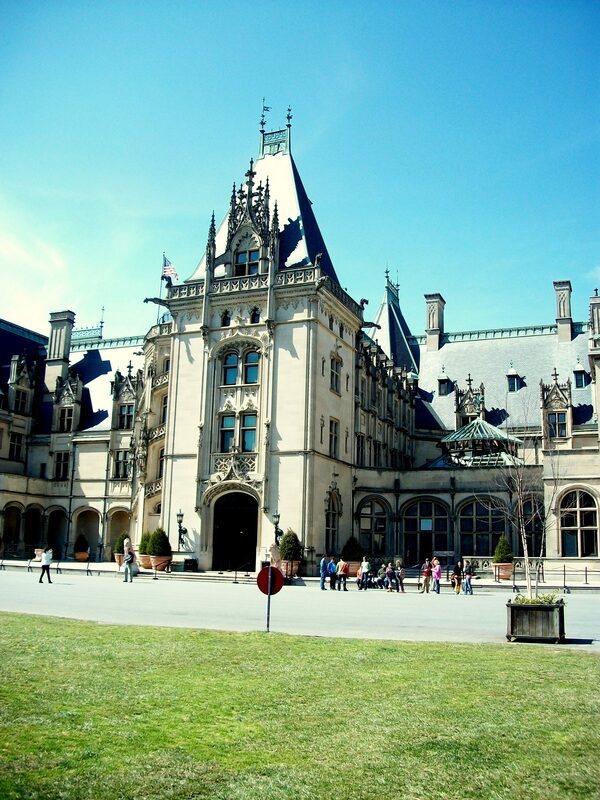 I visited the Biltmore about 10 years ago, and you brought back a lot of memories from that trip. Your friend is right–the Hermitage is another amazing site. My mom and I roadtrip almost every summer, and we always make sure to visit several historical homes on our journeys. The history is priceless. Glad you and Jillian had such a great time!